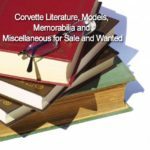 Home » Archive for category "Corvette Classified Ads"
No matter if you are looking for a used Corvette for Sale or new Vettes for Sale, Vette Vues Magazine’s Corvettes for Sale and Wanted Classified Ads is the place to look. 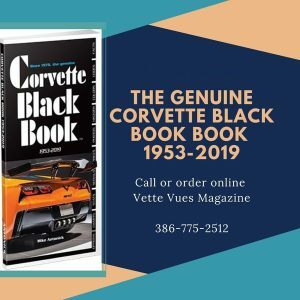 Many of the Corvettes for Sale are privately owned and many are one owner. 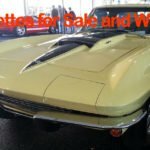 You will find all types of Corvette Parts, Accessories, Corvette Interiors, Performance Parts, Restoration Parts, Corvette Wheels, Corvette Aftermarket Parts, Chevy Parts, Apparel, Toys & Models, GM Parts, Genuine GM Parts, OEM Parts, Engines, and More! 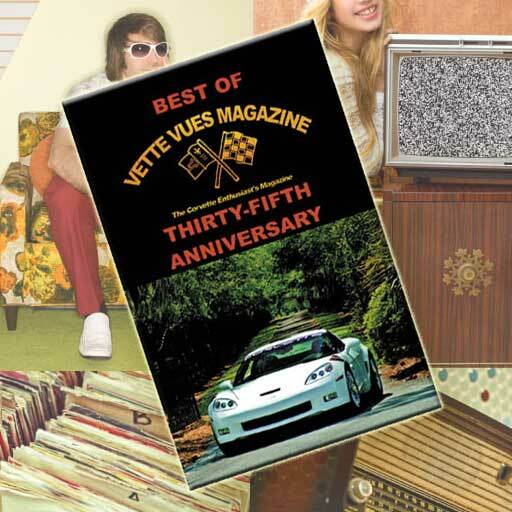 You can place a classified ad in the print edition of Vette Vues Magazine. 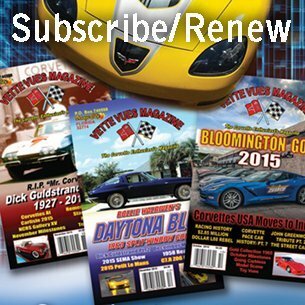 Ads are also placed on the website. 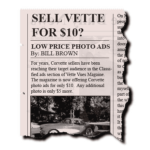 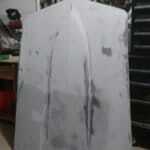 Here is how to place a classified ad.